Home FPV Drones HGLRC Arrow3 FPV drone: The real Racing King! 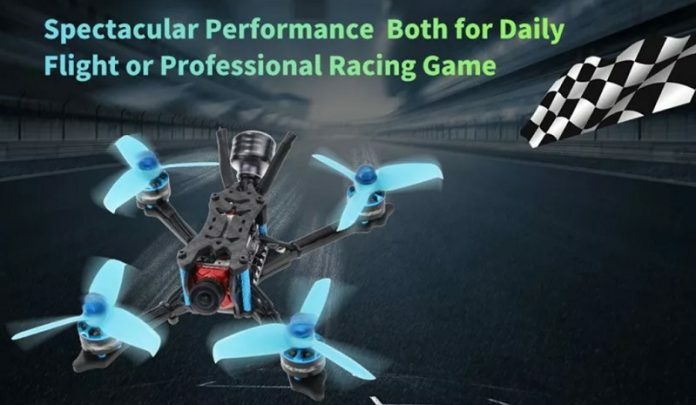 HGLRC Arrow3 FPV drone: The real Racing King! According to the first rumors, the new HGLRC Arrow3 152mm FPV drone will be offered in two variants. 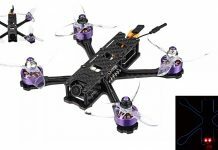 While the 4S version will have 3600KV motors, the 6S one will have 2400KV motors. 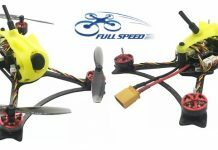 Both models will be available with FrSky or FlySky radio receiver. As FPV rig, HGLRC opted for the Caddx Ratel camera and GLRC XJB TX20 5.8G/48CH Mini FPV transmitter. The VTX has adjustable broadcast power – you can toggle between 25, 100, 200 and 350mW. Optional Frsky XM+ Receiver or FlySky FS-ABS V2 radio receiver. While BNF version requires only battery and compatible transmitter, the PNP package requires additionally radio receiver. For first person view flights you will also need FPV goggles.